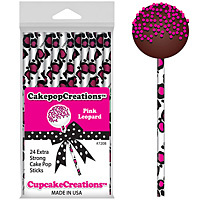 Highest quality greaseproof baking cupcake papers in 32-piece packages, with unique eye-catching designs and themes to suit every taste and party occasion. 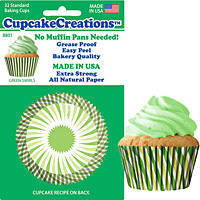 Highest quality greaseproof baking cupcake papers available in bulk quantities, with unique eye-catching designs to suit every decoration and party occasion. Extremely popular liners designs available in convenient, high-visibility and high-quality stackable cubes; cube packaging available for other party decorations as well. 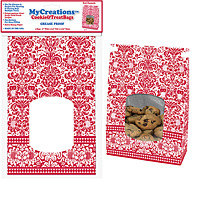 Highest quality, with unique and eye-catching designs for every party decoration. 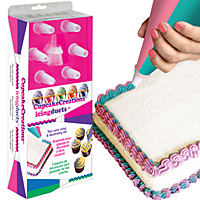 Dress up and give some vertical “pop” to your creations with these unique and eye-catching party designs. 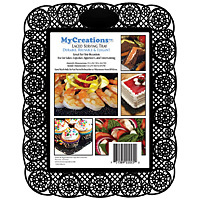 Beautiful, re-usable serving trays that complement your creations. Variety of patterns, shapes, sizes, and colors.